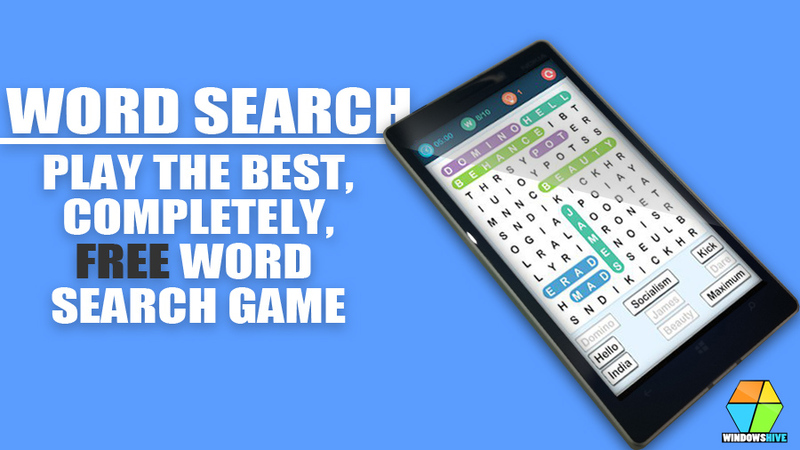 FULL FEATURES - FREE - NO ADSGet ready for WORD SEARCH CLASSIC PUZZLE Select the words by click and drag letters. When the correct words are found they are automatically crossed out. Find all 18 words to get a new puzzle. Categories include: Animals, Christmas & Winter, Clothes, Countries, Elements, Foods, Fruits & Veggies, Human Body, Kings & Pirates, Plants & Trees, Sports. We hope you enjoy WORD SEARCH CLASSIC PUZZLE! The full WORD SEARCH CLASSIC PUZZLE game has many more categories and includes music. Forget the pen and paper - You'll never run out of puzzles with WORD SEARCH CLASSIC PUZZLE! Find all 18 words to complete the puzzle. 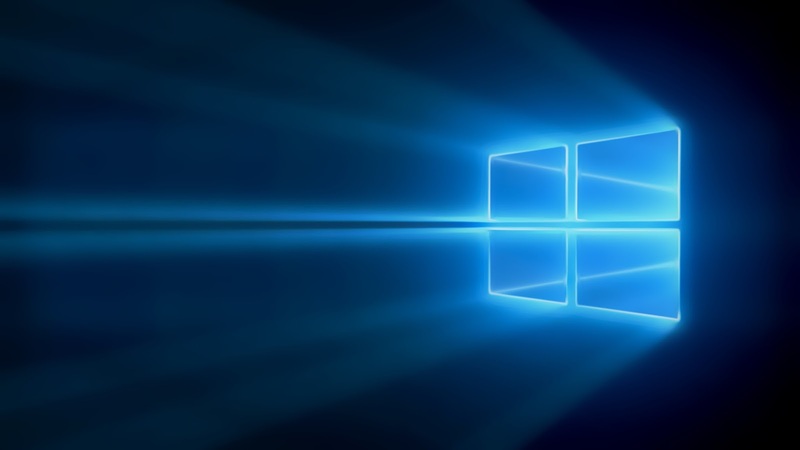 Auto-save when you close window in the middle of a game.